Very good family style restaurant in Boyne City near Petoskey serving breakfast anytime. 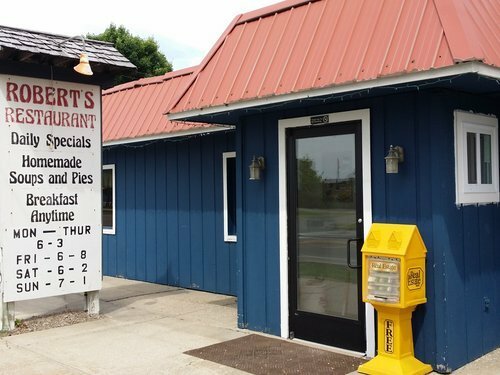 Known for hearty homemade soups and delicious pies. Open daily 7am to 2pm — except for Wednesday when we’re closed all day.